The 2019 First Step Hockey school is for skaters ages 6-13. 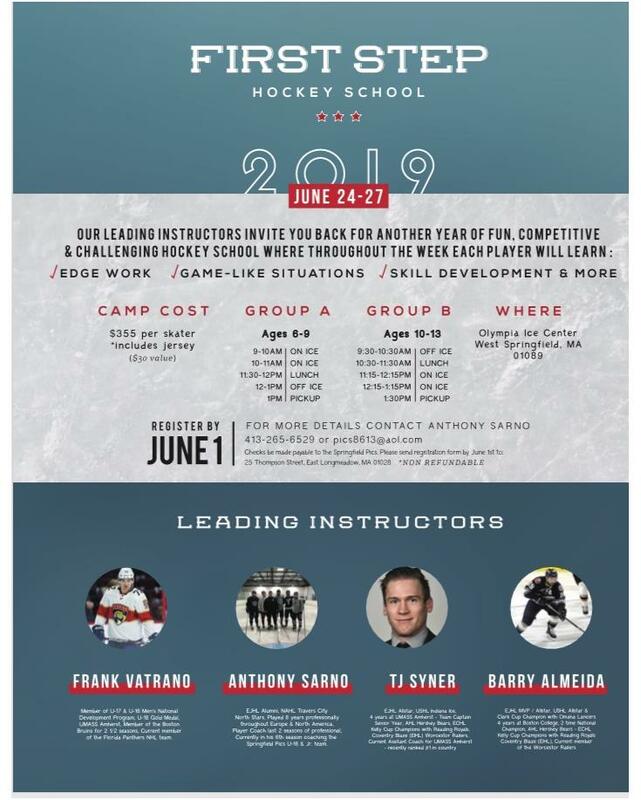 Anthony Sarno, one of the instructors, has recently joined the Capitals organization and has graciously offered a $50 discount to any Capitals player that signs up for this summer camp, which brings the cost down to $305 for the week. I received word of the Novice schedule. As for the games, one coach on the ice with skates and helmet, one on the bench. Please work out who wants to do what, everyone is busy so the schedules will vary and that is fine. For those few without a uniform, if you text Sherri Conway at 413-222-5414, she can meet you at the rink tonight. If not, you can have it on Monday night. Lastly, the Master Schedule is found at the Greater Springfield League website. This is the end all be all. So, if you ever have questions reference this every time, including SNOW questions. We do not have any say in this at all. 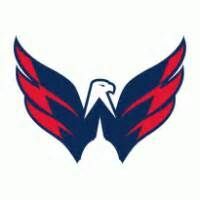 Historically, the Capitals have entered teams in Sessions 2 & 3 which begin in November. We are very open to starting in September for Session 1 but we need a parent/volunteer to step up to coach (know how to skate and run basic skills). We have several kids signed up. We could use one or two more. 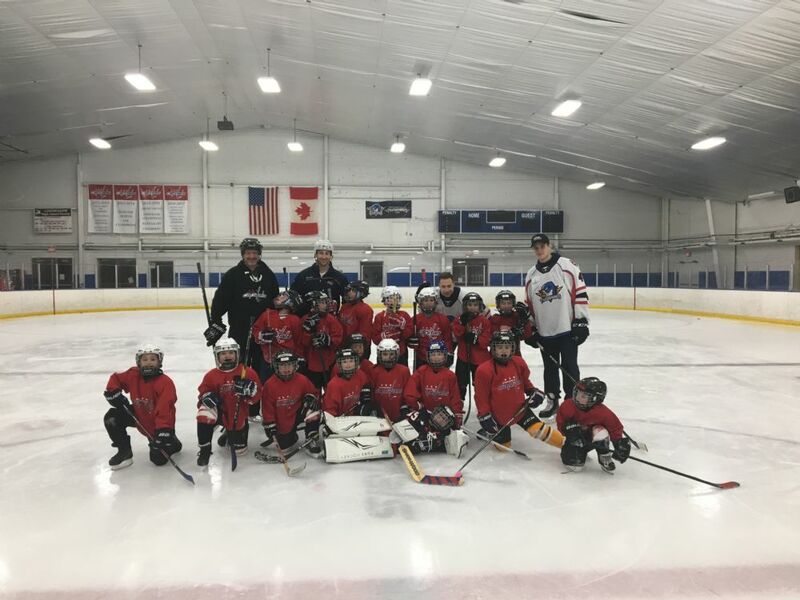 Introduction – Springfield Capitals Youth Hockey’s Learn to Skate and Learn to Play Program is designed for beginners from age 3 and up. The program provides the opportunity for all boys and girls to learn the basics of ice skating and basic hockey skills, in a SAFE and FUN environment. When you sign up for the Learn to Skate or Learn to Play, you will be in a program that focuses on fun, participation and basic skill development. Skater's progress at their own rate and coaches make session’s active using teaching aids and a wide variety of games and activities that create a fun environment and promote learning. Beginners can start out by pushing "walkers" across the ice in order to keep their balance. And before you know it, they are skating on their own! Coaches/Instructors - USA Hockey certifies all our coaches throughout the Springfield Youth Hockey Association. It is a mandatory requirement for all coaches in the association to be certified. Parents interested in assisting in the Learn to Skate program should contact the program coordinator for more information. Required Equipment - All skaters must have ice skates, helmet with face cage or shield, neck guard and heavy gloves (preferably hockey gloves). We also highly recommend knee/shin pads and elbow pads for the Learn to Skate program. For the Learn to Play program, in addition to the above mentioned, skaters will also need hockey gloves and stick, shoulder and elbow pads, hockey pants, shin guards and athletic supporter/jock with protective cup. Location - All sessions are held at Cyr Arena, Springfield MA (inside Forest Park) 200 Trafton Rd, Springfield, MA. SYHA will hold 2 Learn to Skate/Learn to Play Sessions this coming season (see dates for each session below). Schedule - Our Learn to Skate & Learn to Play Programs are offered in (2) 12-week (approximately) sessions. We accept any skaters and players at any time during the session, even if the session has started and your skater/player may have missed a few classes. Players who are enrolled in sessions 1 and/or 2 of Learn to Play have the ability to join a NOVICE team for the upcoming Novice Season or the following season. 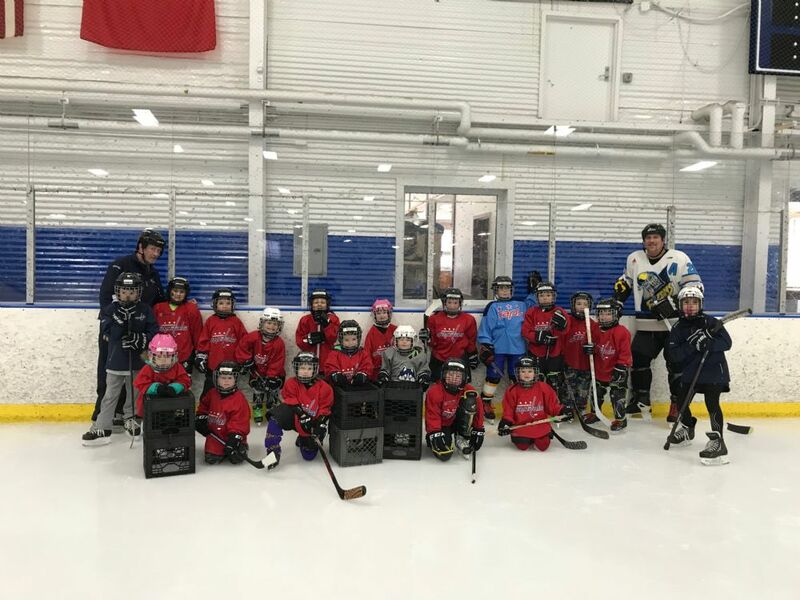 For those interested in playing hockey, taking part in the Learn to Skate/Learn to Play program along with the Novice team is very beneficial to the young skaters. Cost - $75 for each 12 week session. No refunds of registration fees will be issued after the program has begun. Registration - To register, complete online registration form, supply or upload a copy of birth certificate (if new to SYHA), and complete Waiver of Liability Form and USA Hockey Consent to Treat Form. All forms are available under 'Documents' tab. No child will be allowed to participate until all the forms are completed and all fees are paid. Please understand that this is for the safety of the child, the parents/guardian and SYHA.